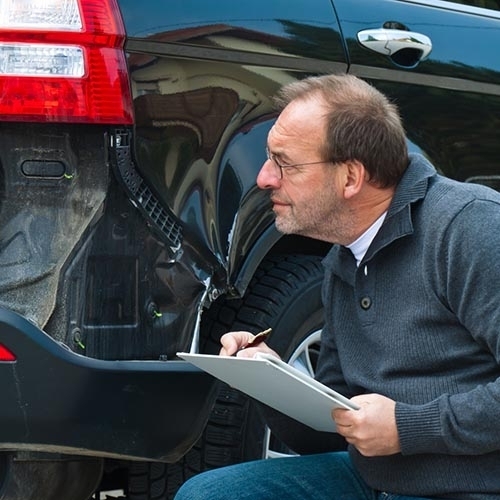 If you are in an accident you probably are dealing with ICBC for your vehicle damage claim. Then, if you are injured, you will deal with them for your medical rehab payments (where they will contribute something towards your physio, massage, chiro etc.). Then, if someone else is at fault for the accident, ICBC may offer you a lump sum settlement. That is the part this article is going to focus on: what is that lump sum for? Is it fair? How do you know if you should accept? Of course, I am a lawyer, so my advice is to call me and get some advice. The lump sum is made up of a lot of components. If you accept it, you are closing your file and you can’t go back later and re-open your claim – this is why you need advice. This is the legal term for pain and suffering and the loss of amenities of life. This focuses on factors like your age, the nature of your injury, the length of injury and rehab, whether you will now have an ongoing disability, emotional suffering and loss of your lifestyle. ICBC is required to pay for out of pocket expenses which you had to pay out as a result of your injury. As long as the expenses are reasonable. This means you are entitled to get your user fee portions back if you were paying those for physio/massage etc. It is a good idea to keep all receipts. Even for Tylenol or ice packs or better pillows. This is the net amount of the loss you have suffered between the time of the accident, and the time of settlement. This requires a bit of crystal ball gazing. What will the future look like? Do your injuries affect your earning potential? This claim may still available even if you have returned to work following your accident. This is a bit more crystal ball gazing. If your injury is ongoing and you need continued treatment you may be entitled to money to pay for your future care. A doctor can give an opinion as to what they expect your future care to cost. If you were the one doing the housekeeping and now you can’t, you may be entitled to an award to pay for someone to come in and help. You may also be entitled to future housekeeping services if your injury is ongoing and permanent. If you are successful in your claim, either at trial or at the settlement stage, there is a claim available to recover a portion of your legal costs and disbursements. There are many components to an ICBC claim. If you, or someone you know, is in an accident phone and get a free consult.